The major yacht charter bases for flotillas in Greece are Poros, Athens and Lefkas. And especially Poros is convenient due to its proximity to the beautiful Argolic gulf. 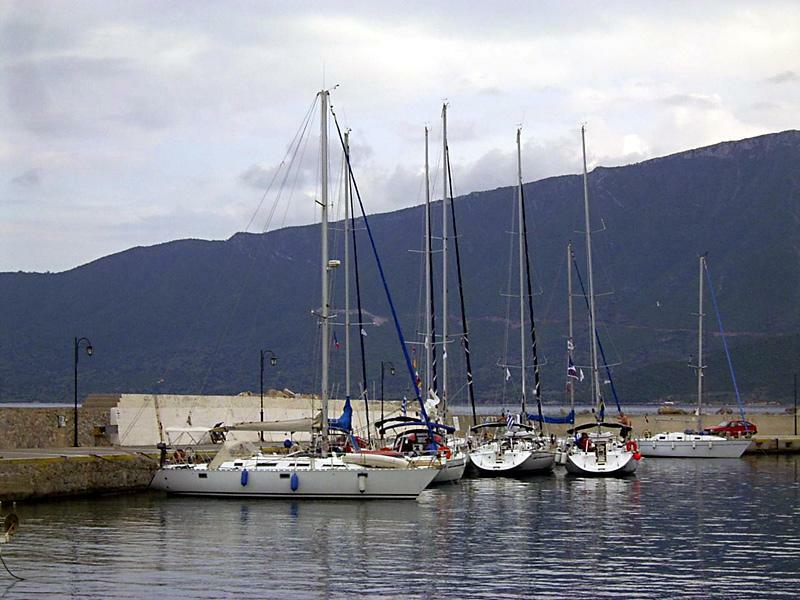 Moreover, sailing the first and last day of you sailing trip along the concrete outskirts of Athens is hardly appealing and reliable flotilla companies also organize flotillas along these peloponnese coasts. Indeed, the Argolic gulf offers tranquil anchorages, stunning ports and lot's of ancient fortresses and archaeological sites, while still being close to Athens. Most 14 day itineraries venture into this area, also from Athens.
.: Flotillas Saronic - Argolic - Poros :.